Congrats getting this far. What are you in for? The best offer I can give you all racing IRONMAN Chattanooga 2019. 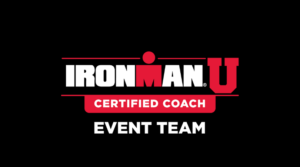 Being the IMU Certified Coach Event Team Head Coach for IRONMAN Chattanooga 2019, and racing for the 3rd time, Set The Pace has unique insight into the event from racing twice and being on the IMU Certified Coach Event Team in 2018. We know the course, we know the venue, we know the event and we have the contacts within IRONMAN to get you the insider info. Not convinced? Read below to hear from one of our athletes. Don’t take my word for how invaluable coaching is, read below to hear from a former Chattanooga first timer, Travis B. Travis was a triathlete in Kansas City doing well in the sport. Getting a handle on the sprint, olympic and getting into the 70.3 distance, but in 2017 he wanted more. He wanted the full monty! That’s where Set The Pace came in when he approached us about being coached for IRONMAN Chattanooga 2017. Are you ready to achieve your goals!? 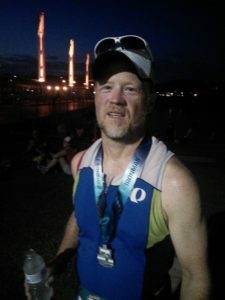 – Insight into the Chattanooga course and venue from a CERTIFIED Coach you can’t get anywhere else. – THIS DEAL YOU PAY one time of $1000. Not racing? Want some money in your pocket? If you refer someone that wants in YOU GET $100. Plain and simple. WANT IN!? Simple. Email us at info@setthepacetriathlon.com with subject “coach me for Chattanooga 2019!” and we will get you set up!